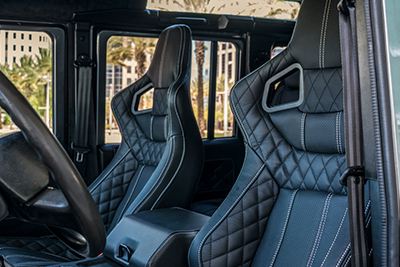 Building a custom automobile takes time and unmatched attention to detail. Each Safari HP build starts at the same place, getting to know and understand the new owner. After the intensive design review process Safari then resources only the best quality and sound Defender with which to build your dream. The Safari Legacy is a true testament to the pure Land Rover Heritage and is meant for the driver who wishes to drive a true classic with modern creature comfort and safety upgrades. With a starting price of under 100k consider a Legacy build for beach running, daily driving, and as a stylish work horse. 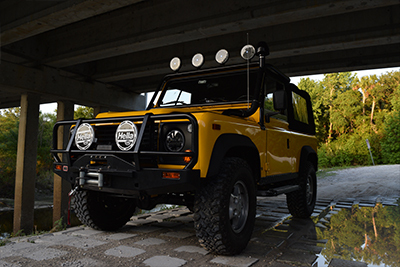 The Safari Signature Defender encompasses the reliability of the Safari Legacy Defender while adding various unique lifestyle and trim upgrades. 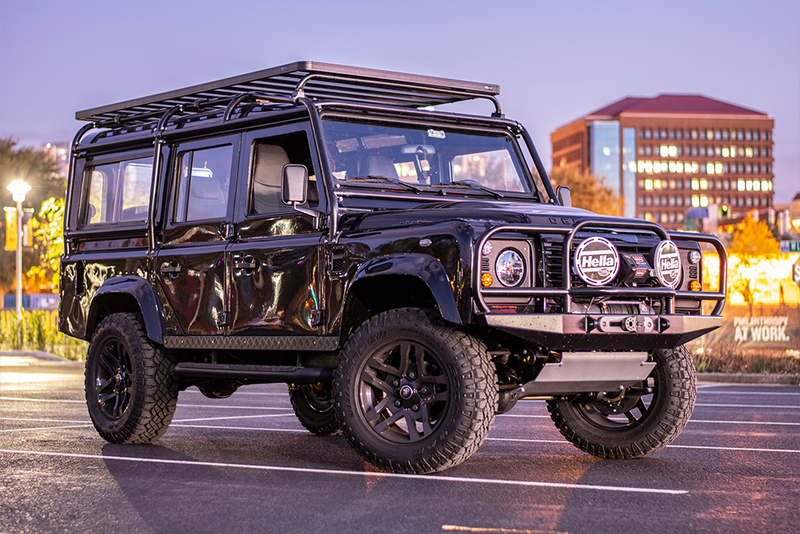 Starting at 106K the Safari Signature is a testament to the roots on the Land Rover Defender with added style and added creature comforts. 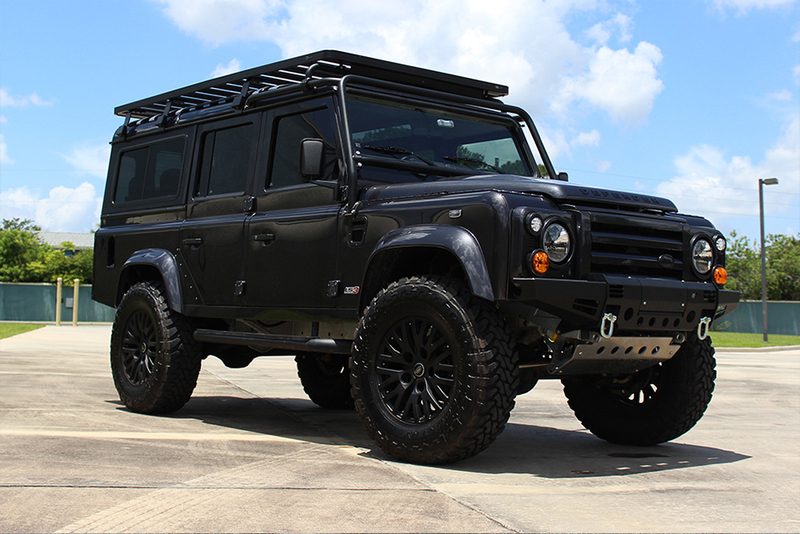 The Safari HP Reserve is the absolute apex of custom designed hand-crafted Land Rover Defenders. Starting at 130k the Reserve is custom designed for you while carefully considering your unique lifestyle and desires. 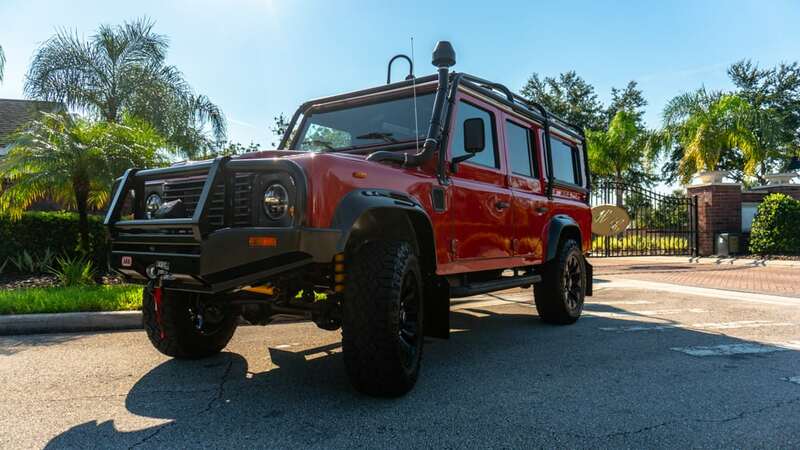 The Safari HP Reserve features, as standard, hand stitched leather interior, a premium audio system with navigation, heated seats, LS3 Engine, and modern body panels. Many upgrade options, such as six point roll cage, ski racks, winch, or tinted windows, are up to you -the unique owner- to decide. 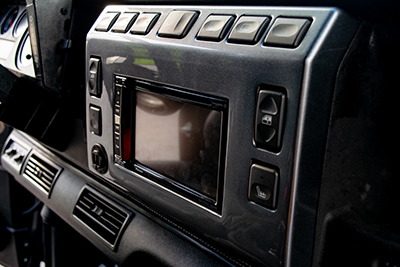 We only use the highest quality parts that will ensure a long-lived love affair between you and your Defender. 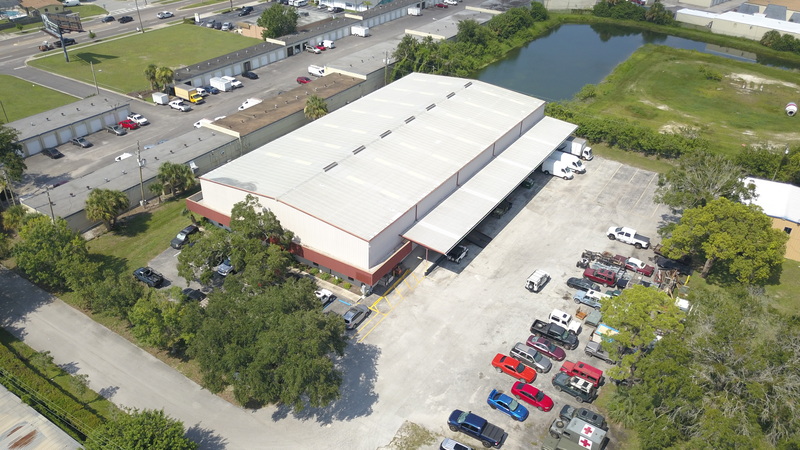 Our trucks are built within 10 months so their is no need to wait. Secure your slot today! At Safari HP each Defender we build is part of our family. Sending a truck out is very much, like sending your kid off to college. The team at Safari HP is dedicated at building the best possible Defender at every budget. Your Experience Defender Redefined.